All of our themes are licensed under the GNU general public license. You are free to modify our themes for personal or commercial projects as you wish to fit your purposes. You are allowed to use our themes at as many websites as you like. For pro version of themes, with purchase of single theme license you can use the pro version theme on as many sites as you like but you will get support and updates for only one site of yours. 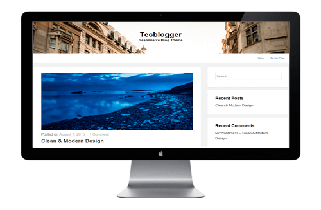 If you need support & updates for next site then you will need to purchase another single theme license. Please read and follow the terms of GPL.